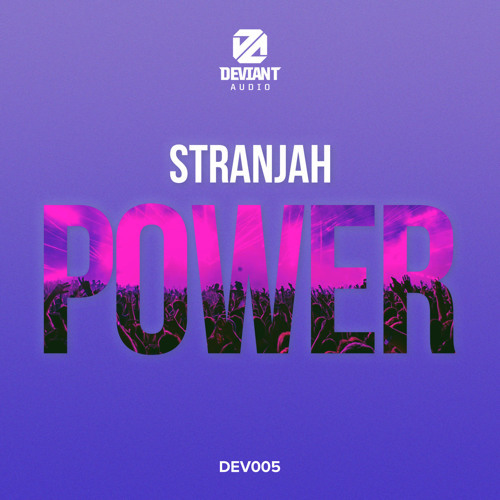 Toronto artist Stranjah (one quarter of new outfit Vortex) is in our premiere spotlight today with a track from his brand new Power LP. Bringing together gritty bass with a fearsome breakbeat assault, this one is pure jungle chaos! Ruffneck business! Out now via the Deviant Audio Bandcamp…get to getting.